The Moisturizing Soft Cream is described as having a "whipped" consistency, like a soufflé, or whipped cream. The biggest change is how The Miracle Broth gets delivered to the skin, we see Lime Tea Extract added to distribute the results and advanced absorption technology of Moisturizing Spheres that creates a rich yet weightless texture. 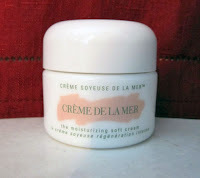 The biggest change by far - something devotees of the previous moisturizers might enjoy - is that no warm up is required for application of the Moisturizing Soft Cream! La Mer Soft Cream in the UK. 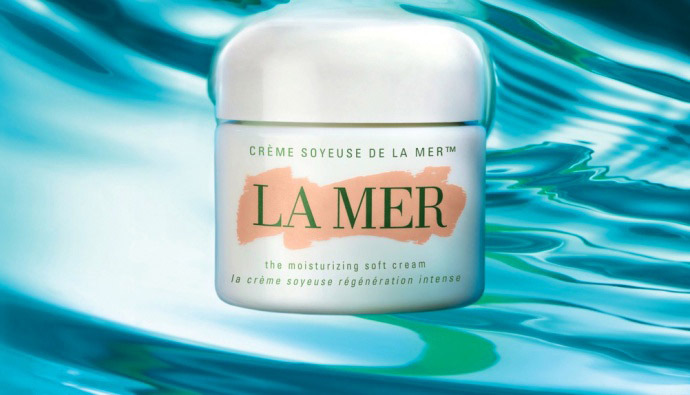 The Eye Concentrate contains a time-release element, which La Mer introduces to the Crème, a smart-sense gel that encapsulates and releases the power of La Mer to the skin for longer. The Moisturizing Soft Cream will be available from September at $150 for 1 oz. and $275 for 2 oz. I was fortunate to try Soft Cream for a few months. The texture is light like a whipped soufflé. The scent is soft and clean, but a bit stronger than the moisturizing lotion. I used this during the day in place of the moisturizing lotion, i continued to use the cream at night after i apply my concentrate.I felt the hydration was the same for me, but my Mother felt it wasn't enough for her more mature skin. I will be buying this when its released. 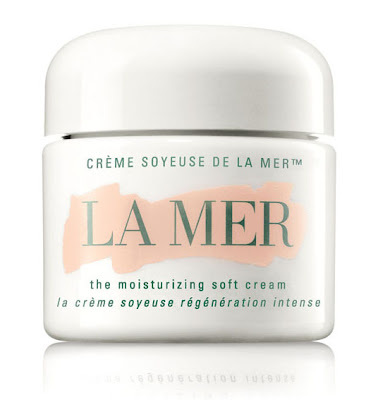 As always, a wonderful La Mer product! Agree with Andrea's mother, not enough for my mature skin. Nice and delicate but I'll stay with the original cream.